Book of the Week Book of the Week: A Pick by Christian Michael Filardo Christian Michael Filardo selects Wannabe by Elisa González Miralles as Book of the Week. Wannabe. By Elisa González Miralles. La Fábrica, 2017. Christian Michael Filardo picks Wannabe by Elisa González Miralles from La Fábrica as Book of the Week. 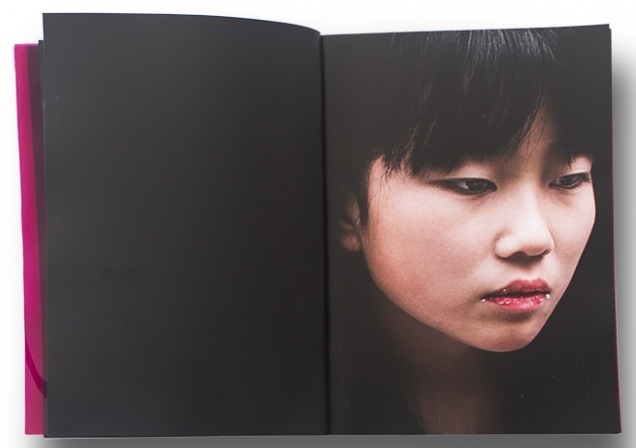 "Wannabe by Elisa González Miralles analyzes and dissects society’s concept of identity by juxtaposing images of Japanese love dolls with real women and puffer fish. 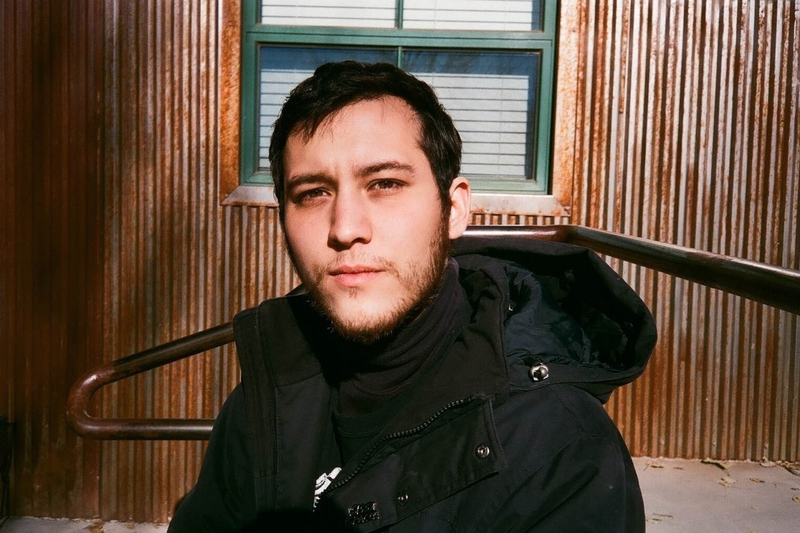 Blurring the lines between the real and the surrogate, González Miralles asks us to focus in order to separate the fake from the authentic. A quick flip through this book provokes a feeling similar to the feeling one receives when witnessing a magician perform an illusion. Wannabe makes those who choose to look surrender their perception of reality. 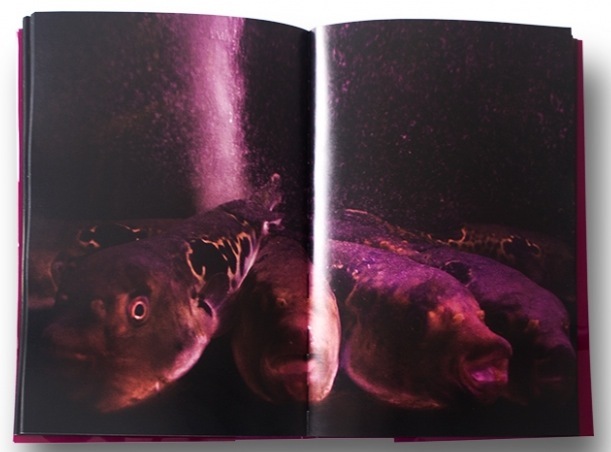 Intensely red, the images of the puffer fish in this book give Wannabe an aura of a deep dark lust and desire. The bloodied and wet fish paired with the love dolls elevates the alien quality of the dolls to an extreme and in some cases, seems to sexualize the dolls further. 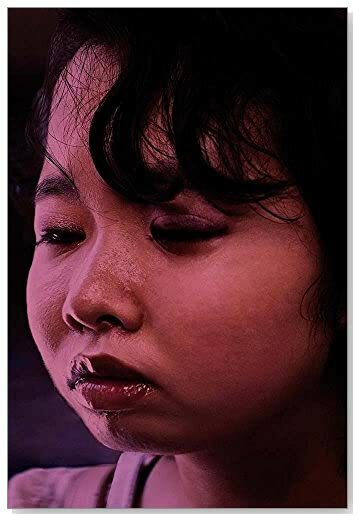 This book is eerie and fascinating, and at times reminds me of the self-portrait work of Tomoko Sawada in the way it skews identity to such a radical level. Curiously, the lifelike nature of the dolls makes me ask the question; why are people so drawn to these realistic imitations? Unnerving, Wannabe draws attention to the fact that people are moving farther away from real life in exchange for simulation. Thus, the relevance of this book seems obvious given the day and age we live in. With the advent of virtual reality and an omnipresent app culture infiltrating our everyday.